A Divine Treat on the Subject of Humility, Nimrata - the highest of all virtues. 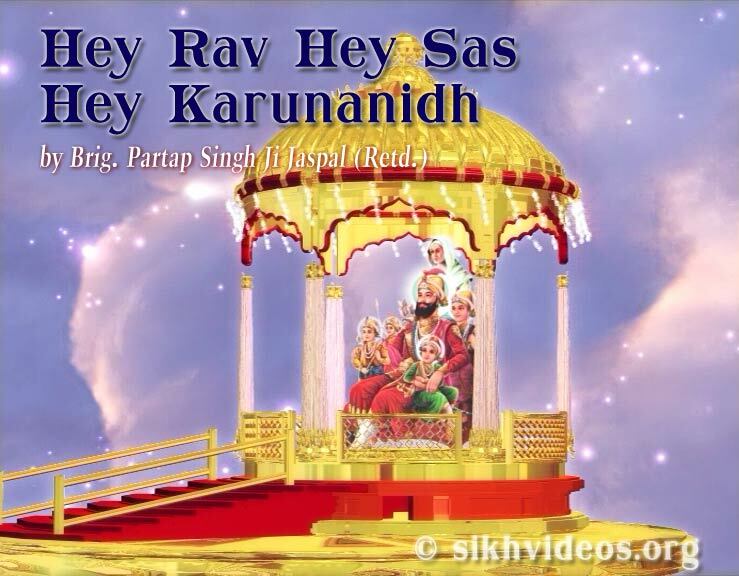 Sri Guru Nanak Saheb says in Asa Di Var - “Meethat Neeveen Nanaka Gun Changayaiyan Tatt”. Humility, Nimrata is the "Mool" (root), the "Tatt" (crux), the very seed of all the Divine Virtues of the Lord. Listen to what prevents us from embracing this greatest of virtues, how to invoke Satguru's nadar (blessings) and how Satguru blesses the humblest and the lowest of hearts. Explained with many references from Gurbani.